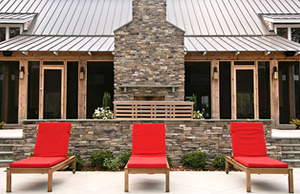 These products will transform the exterior and interior of any building project. We have a strong relationship with all of our suppliers and manufacturers. This means we can assure you that we will get only the best in materials available to help you with your project. Dutch Quality Stone veneers exhibit all the unique qualities of nature in a range of dependable, easy-to-install options. 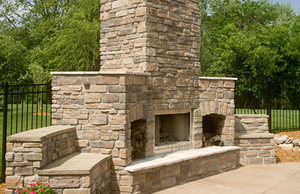 Boulder Creek is a premier manufacturer of stone and thin brick veneer offering the finest quality and best selection of products in the industry. 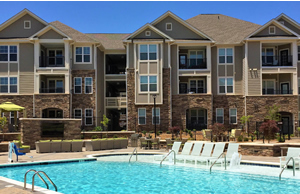 Residential or commercial. Large-scale or small. 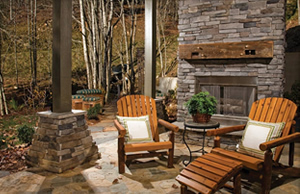 Whatever is your project, there’s a Cultured Stone veneer that caters to your sensibilities & budget. 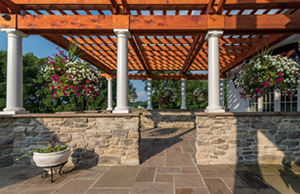 At StoneCraft we honor the masonry traditions of the past and promise to deliver quality and affordability with every stone we make. 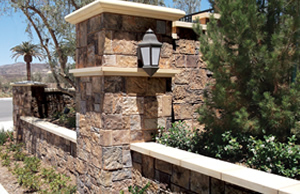 Eldorado Stone is a leading manufacturer of architectural stone veneer with an unwavering reputation for high quality products. 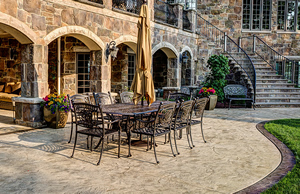 Coronado Stone offers a variety of manufactured stone veneer that are hand crafted from natural stone in a process that makes the two hard to discern. 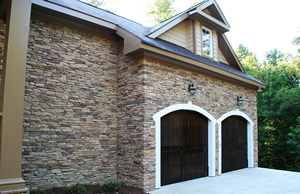 Pro-Line Stone Veneer is the ideal natural stone alternative with a unique look to every stone and a style to fit the look you want. Casa di Sassi offers products that are manufactured to resemble the classic, old world Italian style. 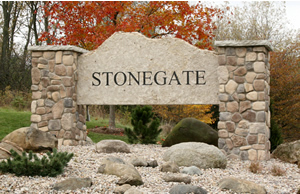 Paragon Stone offers a wide selection of architectural stone veneers for a variety of applications and designs. ProVia Stone is artfully crafted stone veneer that is so realistic, you have to turn it over to see that it is manufactured.